Does this sound familiar? It was only a little over a week ago that HTC announced that both the original M7 and the new M8 versions of their HTC One Google Play Edition phone should see an update to Android 5.0 Lollipop last week. They are at it again, putting out a tweet suggesting the hold could be released by the end of the day December 1st. At this stage of the game, the race is on to see which manufacturers will bring joy to their Google Play Edition owning customers before other non-GPE phones see the update. Android 5.0 Lollipop has been rolling out to devices around the globe for the better part of three weeks now, with the first GPE device to see the update being the LG G Pad 8.3 a couple days ago. Sadly, HTC does not really include the GPE version of their devices on their software update tracker. However, the Android 5.0 Lollipop update for the HTC One (M7) GPE and HTC One (M8) GPE are in the hands of Google’s QA lab, expected to receive technical approval for OTA deliver by the end of day today, Monday, December 1, 2014. As always, we recommend that you do not bank on this update, after all, this announcement comes from the same hands as last time. On the bright side, this does mean that there is a very good chance we’ll see the OTA update for Android 5.0 Lollipop on both versions of the HTC One GPE soon, maybe even this week. 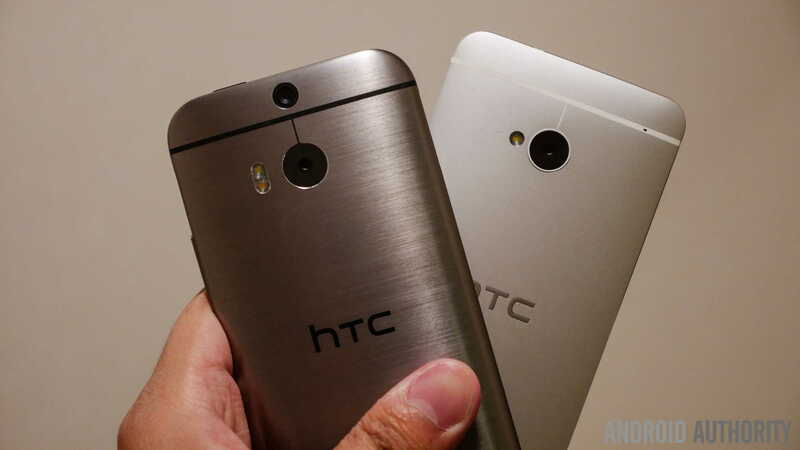 How many GPE HTC One M7 and M8 owners out there are eagerly awaiting Android 5.0 Lollipop?